Has addiction stolen your loved one? Take action and call 0203 553 9263 or fill out this form to speak with a Treatment Consultant. 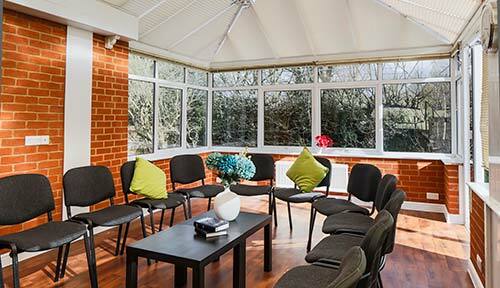 At Primrose Lodge we genuinely care that our patients make a full recovery from their illness. 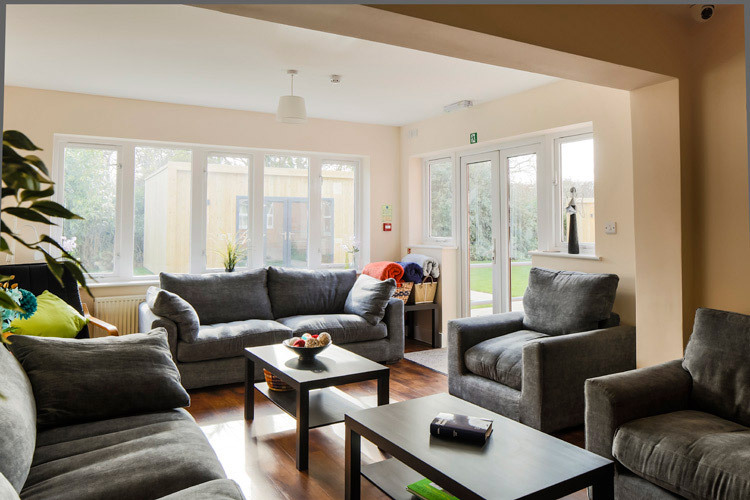 As a premier treatment facility, there has been no expense spared in making our Surrey rehab facility comfortable, attractive and homely with fantastic facilities for our patients to enjoy. We take pride in our clinical excellence and the fact that we are able to offer an exceptionally high standard of treatment and accommodation at an affordable price. There is nothing wrong with seeking help. I did it when I felt I no longer had control over my own life. Primrose Lodge was the irreplaceable help I needed in that moment. We care about helping you, which is why we will provide you with the very best rehabilitation care for you or your loved ones. Our confidential support is available for you 24/7. We will also give you 1 yr free aftercare to help you return to a normal, fulfilling everyday life. 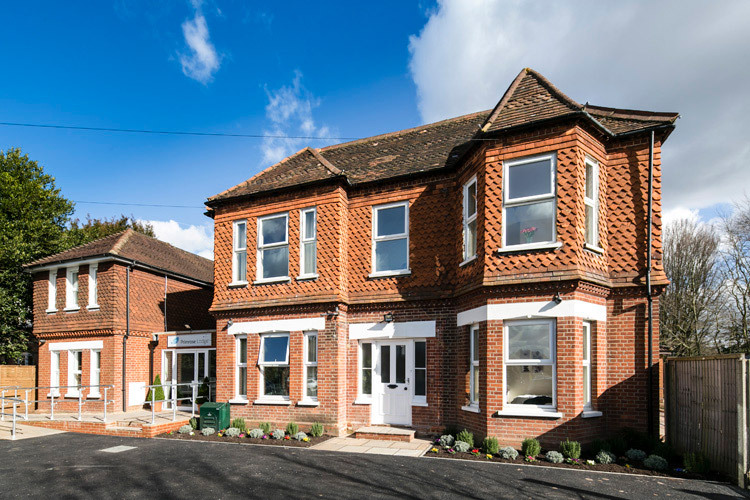 Our Surrey UKAT rehab clinic is located in the large, historical town of Guilford; popular with historians for it's Saxon roots. It boasts its own Cathedral and University and is ideally situated only 27 miles from central London. With its reliable transport links, it is easily accessible for visitors. 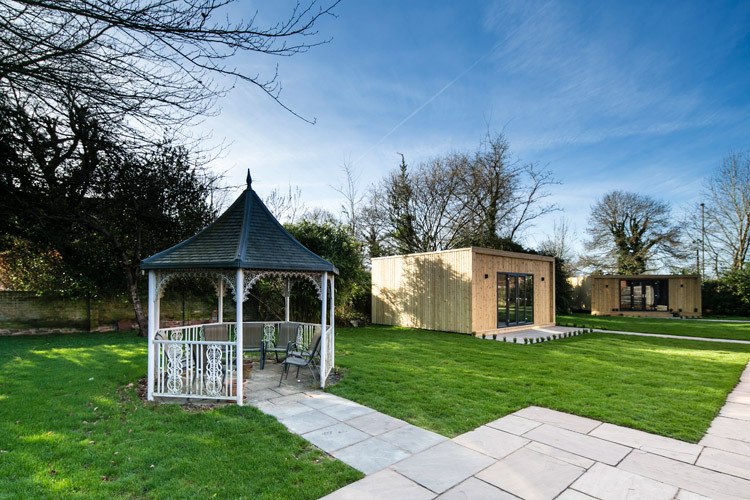 Every patientattending our Surrey rehab clinic will receive a fully individualised treatment plan, which will lay the foundations of a firm and lasting recovery from addiction. The staff at this treatment centre have an unwavering passion for saving lives; in fact most of the clinical team have at some point had to overcome an addiction themselves. They understand, first hand, how frightening it can be to ask for help; they will do their upmost to reassure you and assist you each and every step of the way. 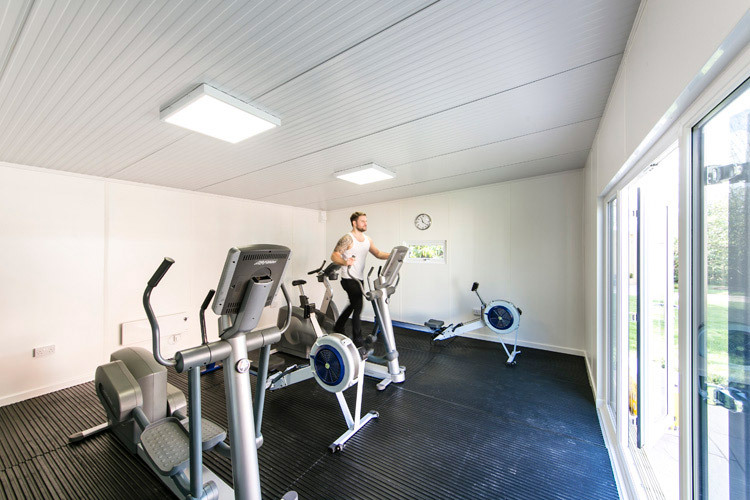 Facilities at our Surrey rehab are impressive, with its tasteful and attractive decor; it boasts its own private gymnasium, en-suite bedrooms and purpose built treatment rooms. An attractive and spacious building, it stands alone behind secured and gated walls; offering premier quality treatment at an accessible price. 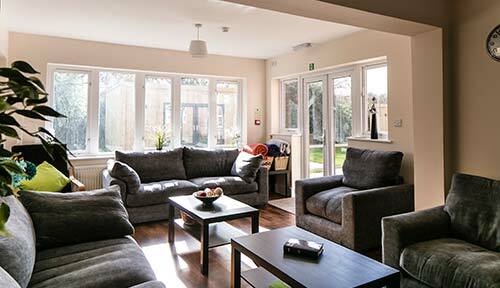 The rehab is well equipped to offer a full medical detox for all kinds of substance dependencies and can provide nursing and medical support around the clock. The Counselling team at our Surrey rehab hold impressive credentials and between them, hold many years of experience working within the field of addiction treatment. They are dedicated to helping you to recover from addiction and to supporting your family throughout the whole detox and rehabilitation process. Treatment programmes are intensive and designed to address the root causes underpinning addiction and its common co occurring illnesses. Theirhighly skilled treatment team will do all they can to help you to become permanently free rom alcohol, drugs and destructive behaviours. 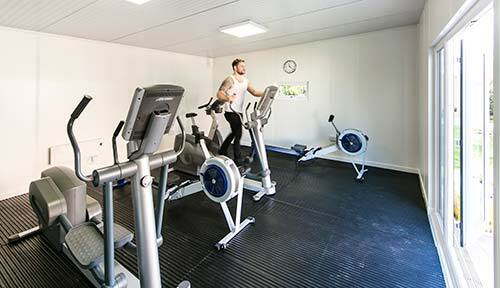 Whatever you addiction is, you can fully recover within the safe and healing environment of this specialist detox and rehabilitation clinic. For your security and reassurance, waking night staff are available to support you through the twilight hours. There is always someone to talk to, no matter what time of day or night it is. They are also able to accommodate emergency admissions and have a dedicated admissions team specifically set up for this purpose. As a rehab fully regulated by the Care Quality Commission, you can be confident of receiving only the best in medical and clinical care, ensuring all of your treatment needs are thoroughly and appropriately addressed on a medical, emotional, psychological and social level. This rehab really is exemplary in its dedication and commitment to its patients and sets a very high standard of care that is highly sought after.